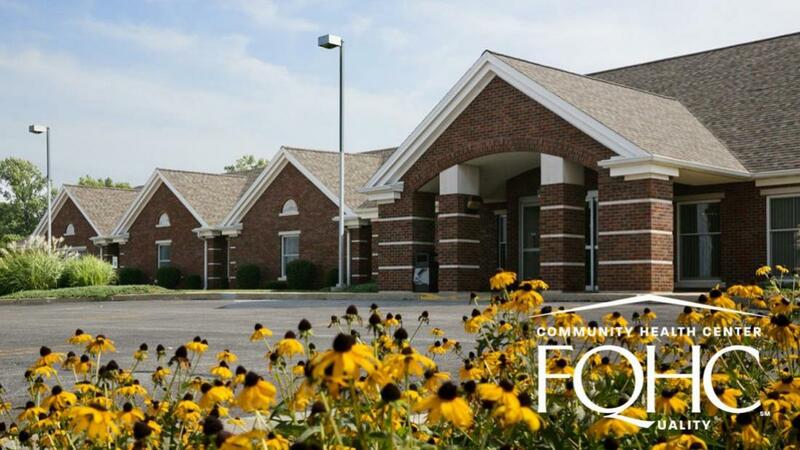 SIU Center for Family Medicine - Quincy, is conveniently located just a across the street from the main Blessing Hospital campus in Quincy, Illinois. We invite you to consider the excellent educational experience offered at SIU Quincy Family Medicine Residency Program. Our program is dedicated to the principles and practice of family medicine.